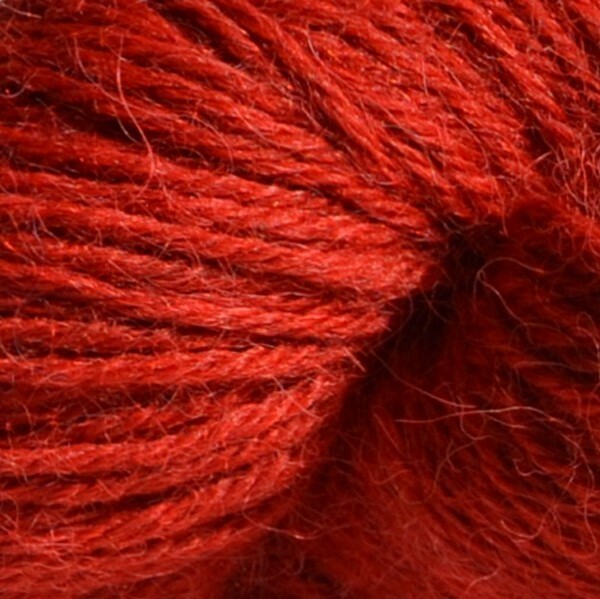 The first All You Knit is Love yarn! 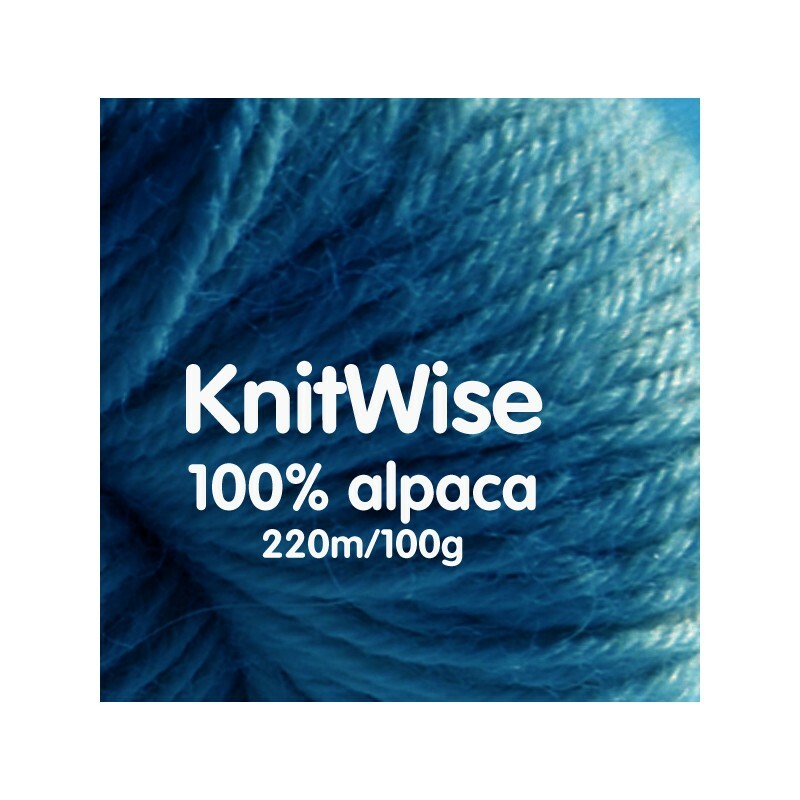 Our 100% alpaca KnitWise yarn is made from lofty, soft alpaca fiber from Peru, and is spun and dyed for us locally. 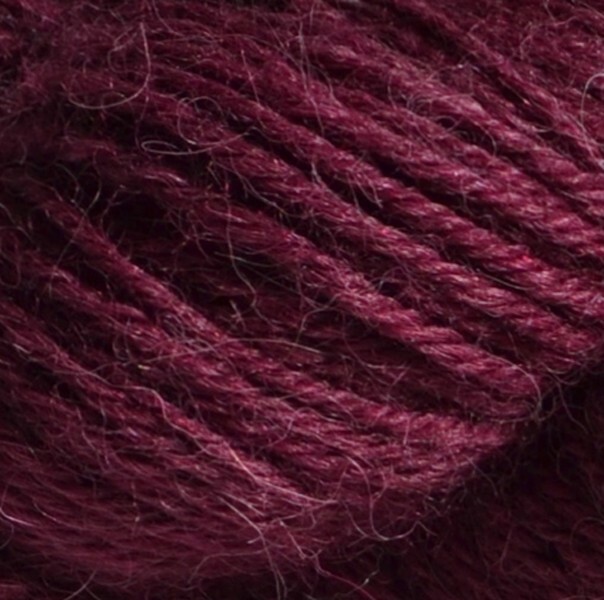 We’ve come up with a range of lovely, easy to combine colors, so it’s great for striping or for colorwork projects! 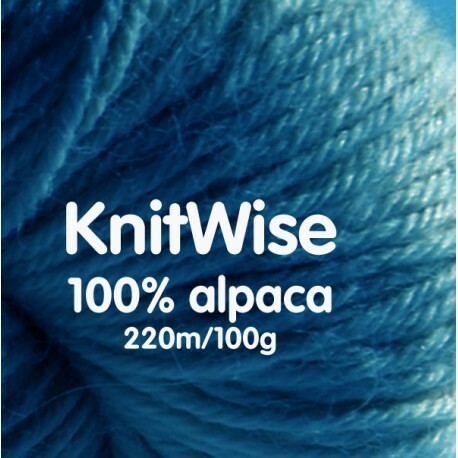 Its DK weight means that it can be used for just about any project: light, warm sweaters, hats, blankets, gloves, house socks, cozy shawls … pretty much anything you want to make, KnitWise is the perfect choice. 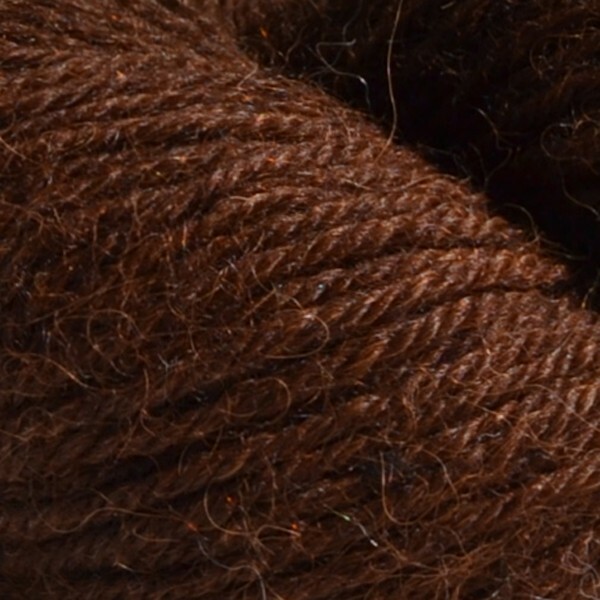 And alpaca is an extra warm fiber, so you get a lot of warmth without all the bulk! 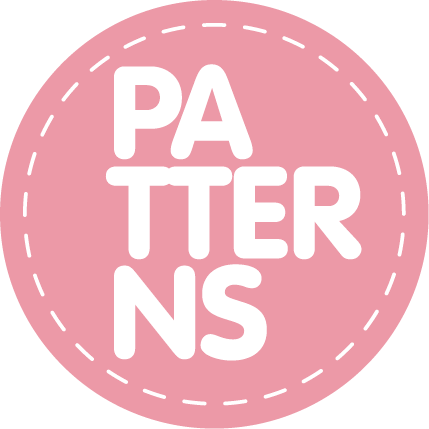 We have a number of free patterns available, check them out on Ravelry or in our Pattern section! 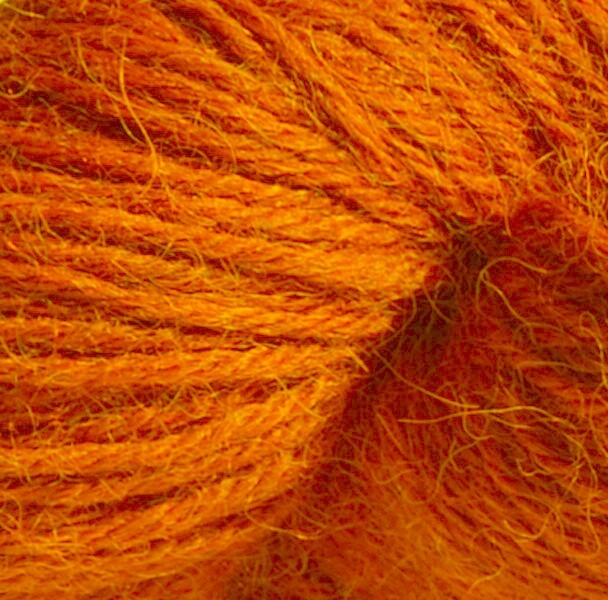 What are you going to knit? 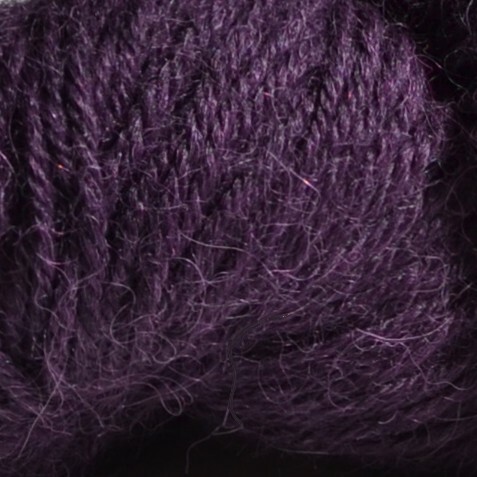 * Calculated for jersey stitch knit. 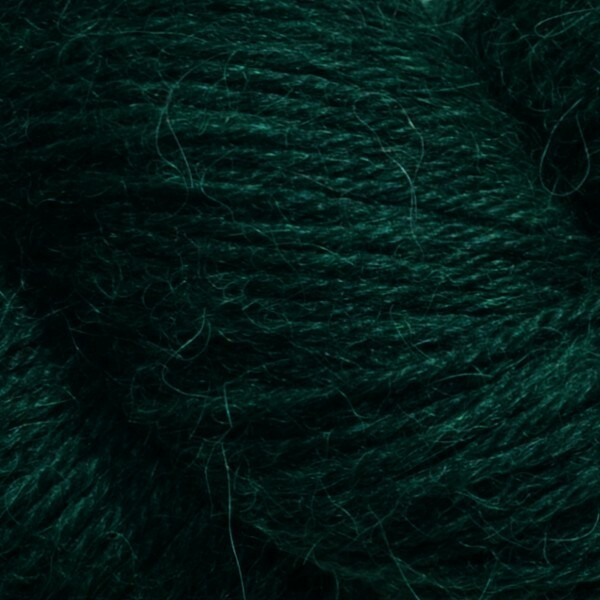 You need more wool for garter stitch, ribbed, braids and many other stitches. This is an estimate. 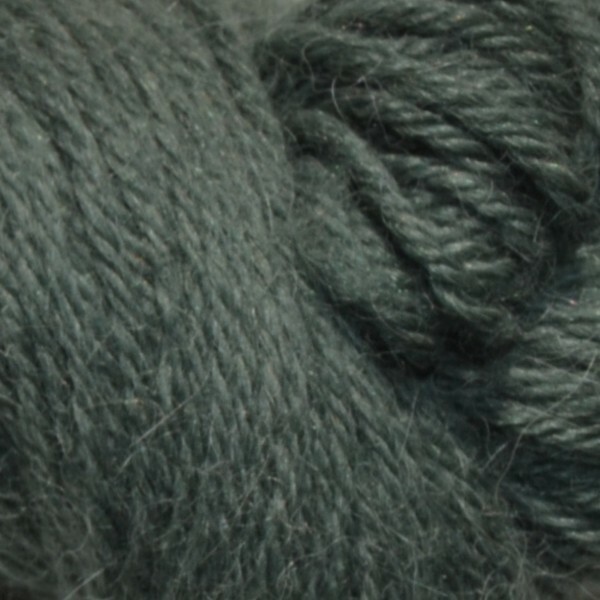 Your project may require more or less wool. We advise you to buy a ball or two extra to make sure you have enough of it. See return policy.